It was super special when the whole family was able to get together and go out for a meal. Rocca was the perfect place. 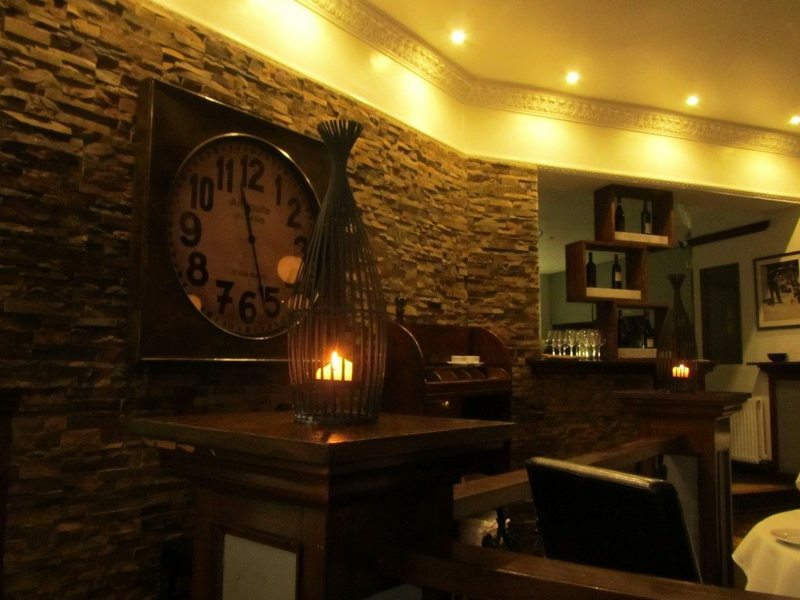 It gave us good quality food, lovely staff, superb service and a wonderful dining experience. It made us feel like going out for dinner was a special occasion. 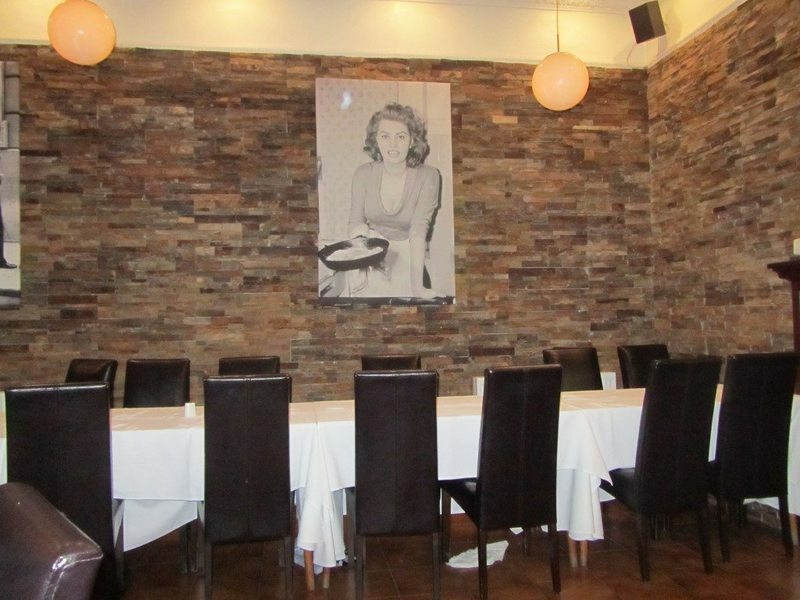 Rocca let us savour every moment at its restaurant and did not rush us in the slightest. The feasting began with a range of starters. 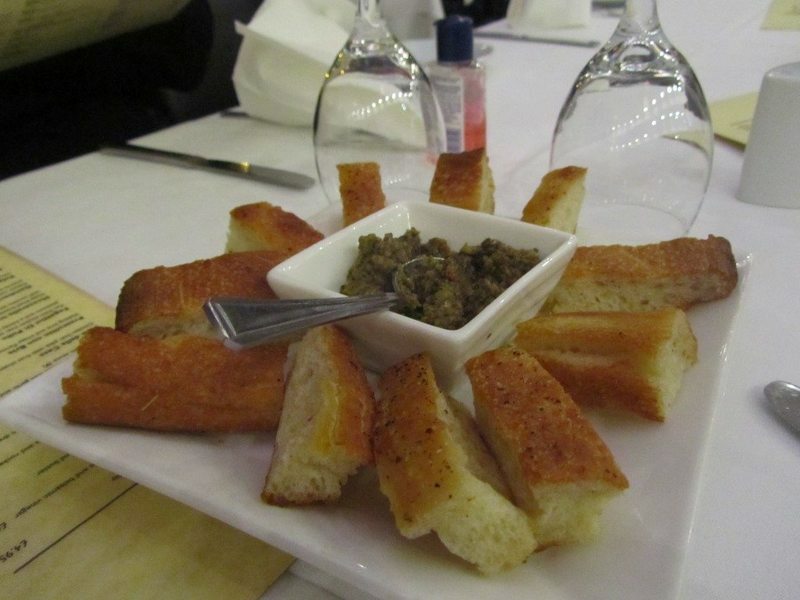 Rocca gave us focaccia bread and an olive tapenade dip to munch on while we decided on our order. 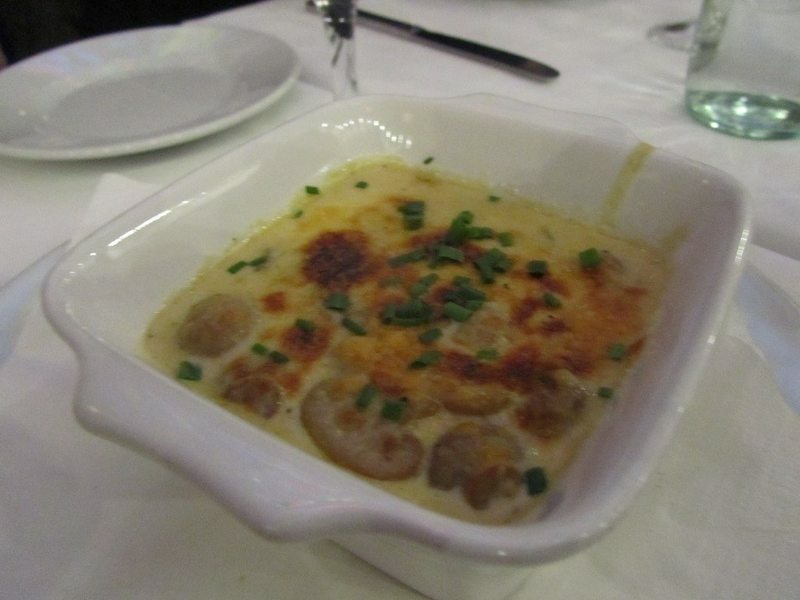 Button mushrooms in a creamy garlic sauce made the baked Funghi al Aglio. 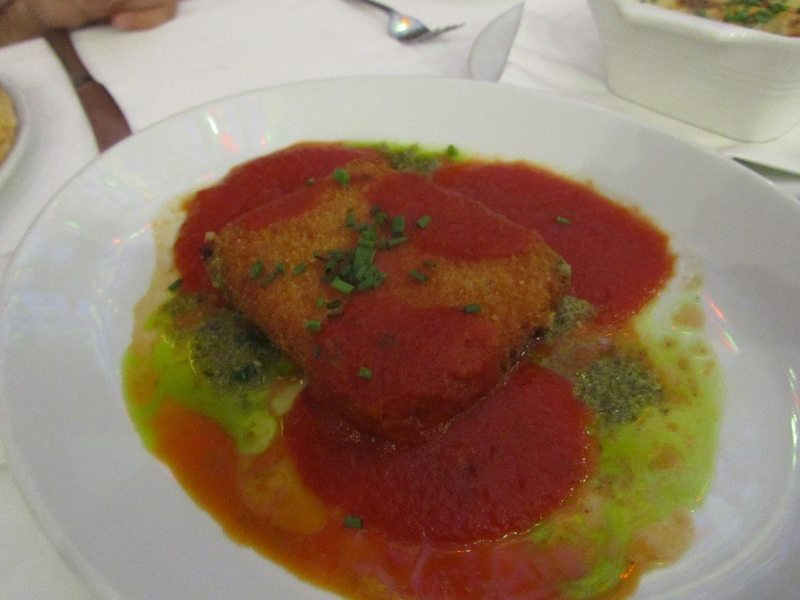 The Mozzarella in Carrozza was a big piece of deep fried breaded mozzarella served with a tomato and basil sauce. 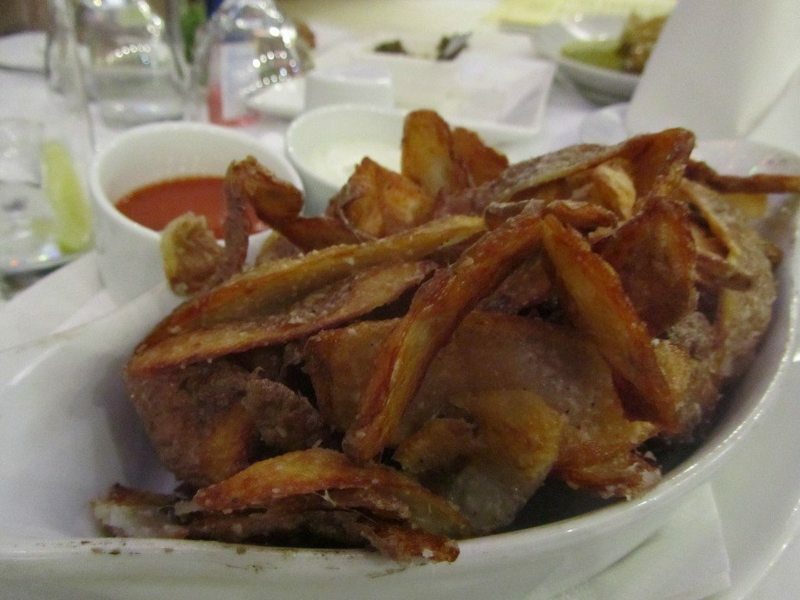 The favourite had to be the Bocce Di Patate which were thin strips of fried potato skins; great to dip into the garlic mayonnaise and chilli dip. 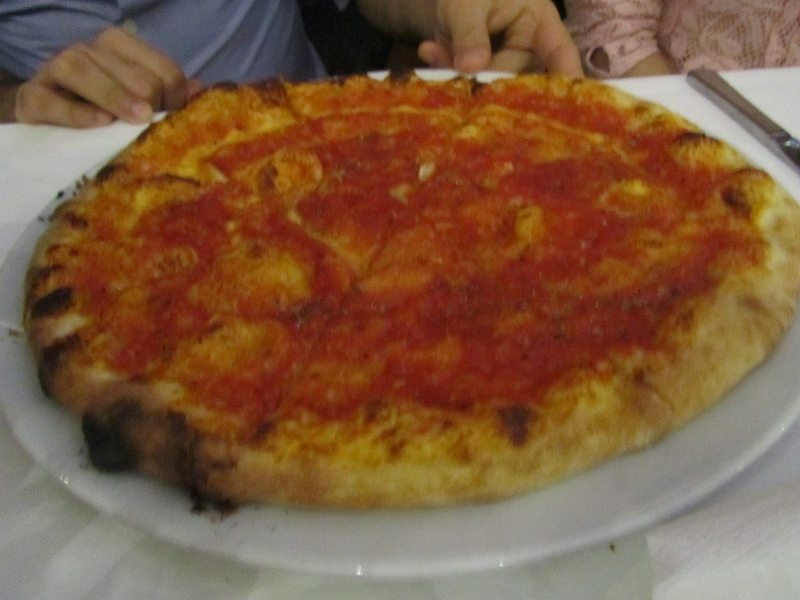 To complete the starters, a Garlic Pizza Bread was had with the pizza base topped with a tomato sauce, garlic and oregano. 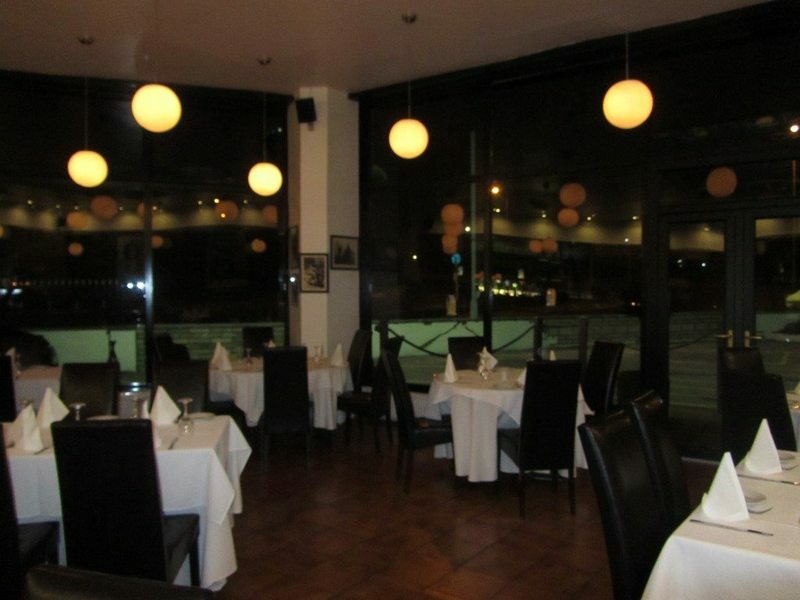 All of the starters went down a treat and we were impressed with the food which made us look forward to the rest of the meal. A couple of pasta dishes were chosen for the mains. The first was the Pappardelle con Agnello. 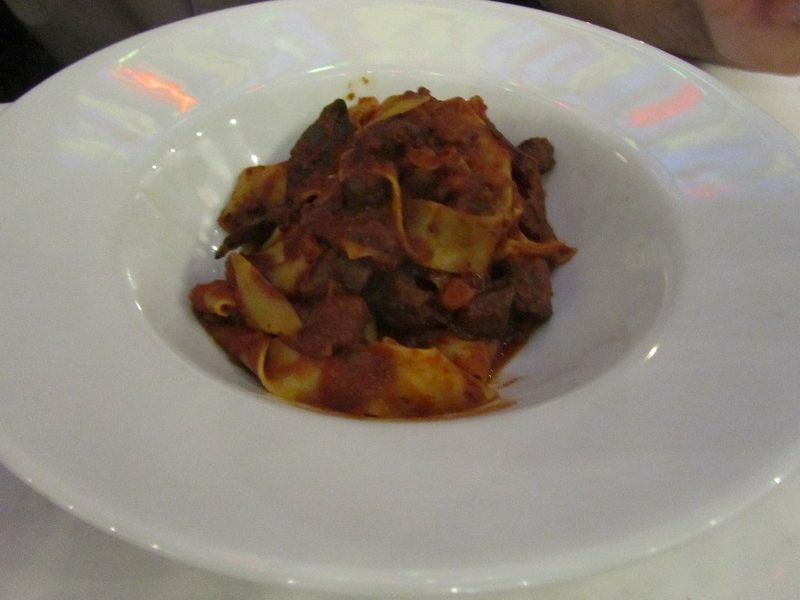 Pappardelle pasta was combined with slow cooked shoulder of lamb. This was a rich meaty dish with a strong depth of flavours coming from the lamb chunks and the tomato, white wine and garlic sauce. 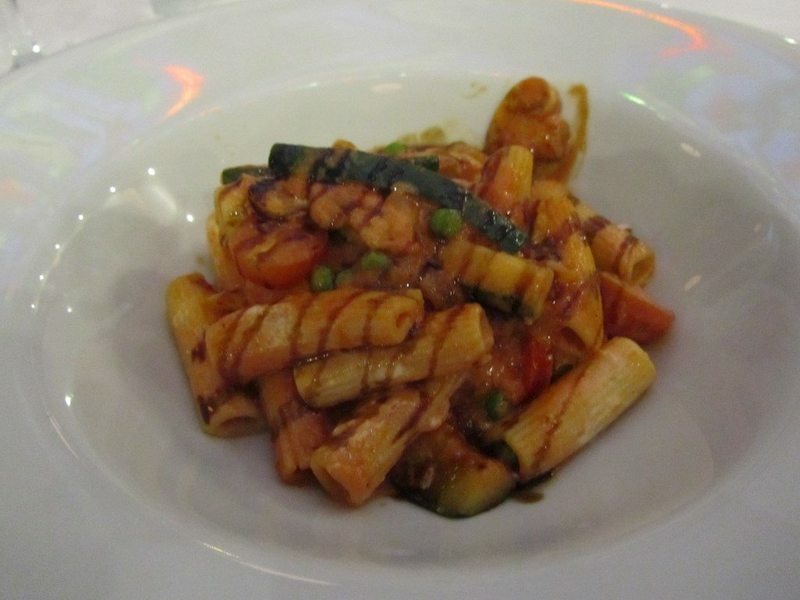 The second Rocca pasta dish was the Rigatoni Vegetariana. Roasted tomatoes, grilled courgettes together with a tomato, mascarpone and balsamic vinegar sauce made for a tasty dish with the al dente rigatoni pasta. 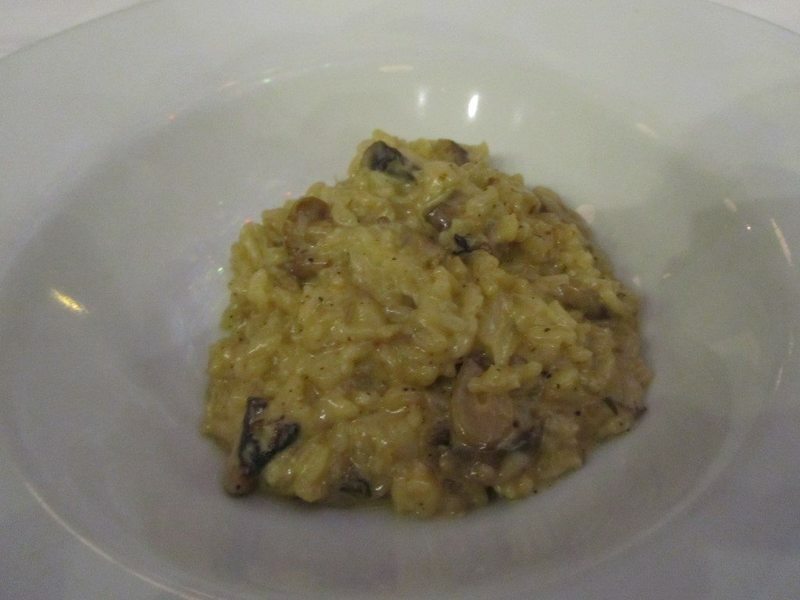 The creamy Wild Mushroom Risotto did not disappoint. The intensity of the mushroom flavour came from the mushrooms but also from the truffle oil. Plenty of chopped roasted Mediterranean vegetables and onions topped the Vegetarian Pizza. 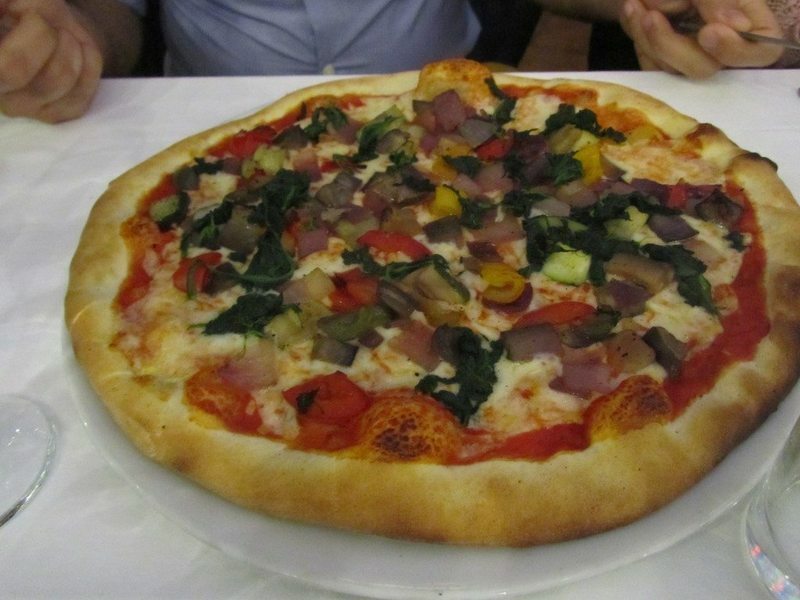 The base was soft and fluffy and everybody loves a pizza that is made well, just like it was at Rocca. Rocca also does meat and fish dishes. 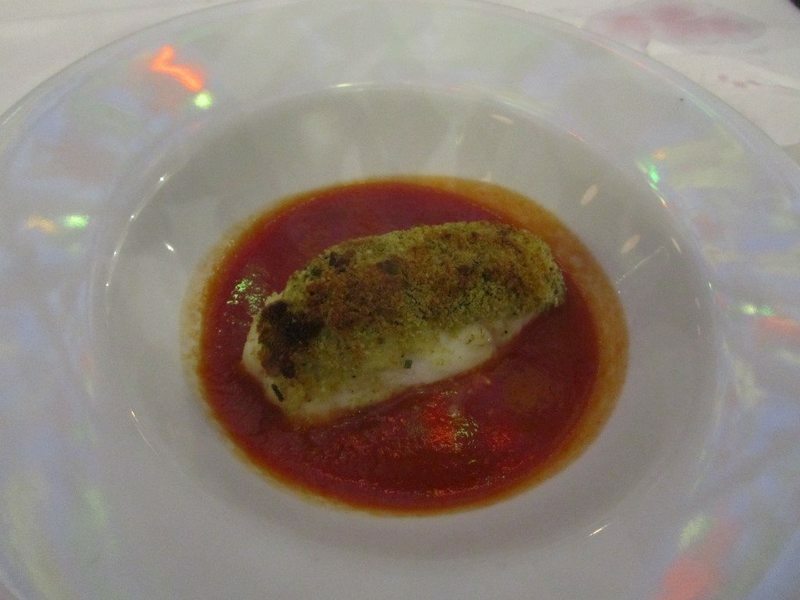 The Merluzzo Parmigano was a succulent piece of cod which had been baked with a parmesan and herb crust. The sauce to go with it was a roasted tomato one. Fish, parmesan, herbs and tomatoes were flavours that worked well together. 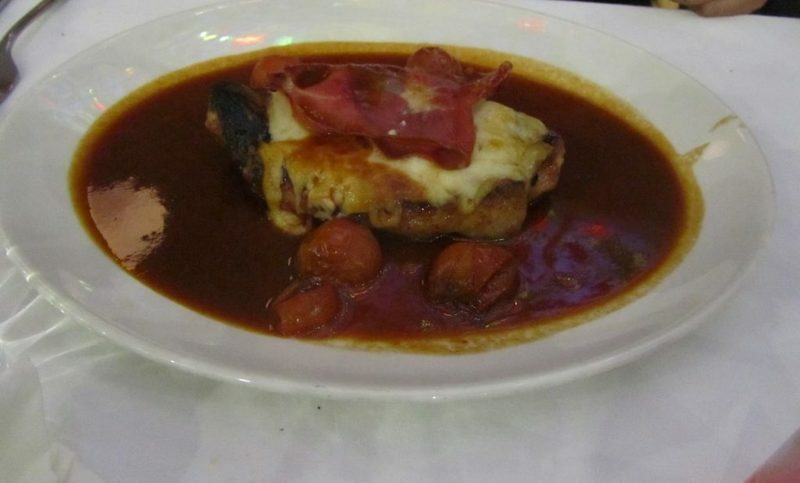 The Maiale was a complete dish of pan fried pork loin steak topped with mozzarella, parma ham and roasted cherry tomatoes. Both of the dishes came with sides of potatoes and vegetables. To end the meal, it had to be the Hot Desserts. 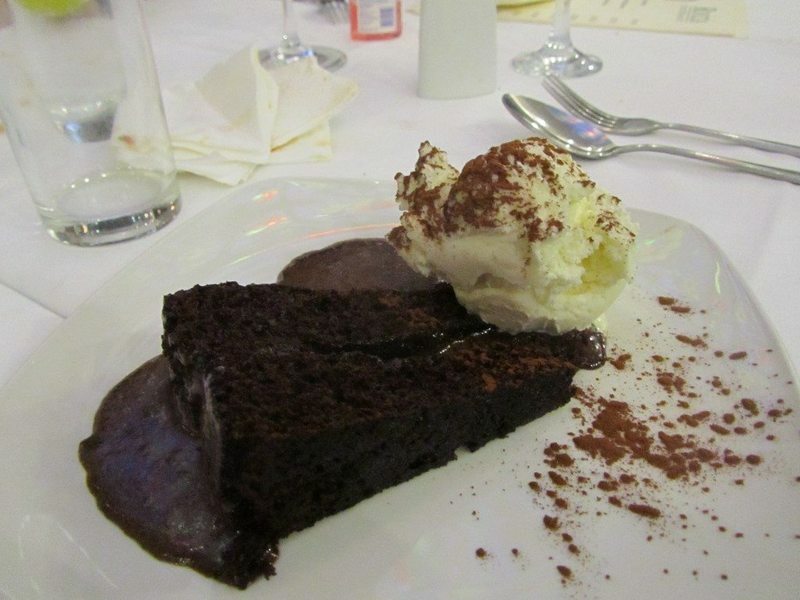 A big slice of Hot Chocolate Fudge Cake was rich with the addition of the chocolate sauce. A scoop of ice cream balanced well with the chocolate. 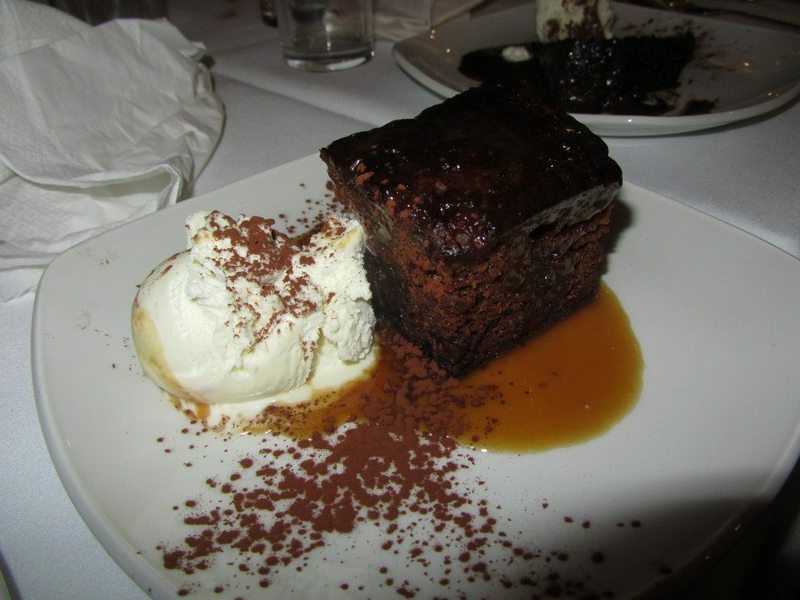 A light date sponge with a toffee sauce and ice cream made the delightful Sticky Toffee Pudding. Both of the desserts made a perfect end to this meal at Rocca. 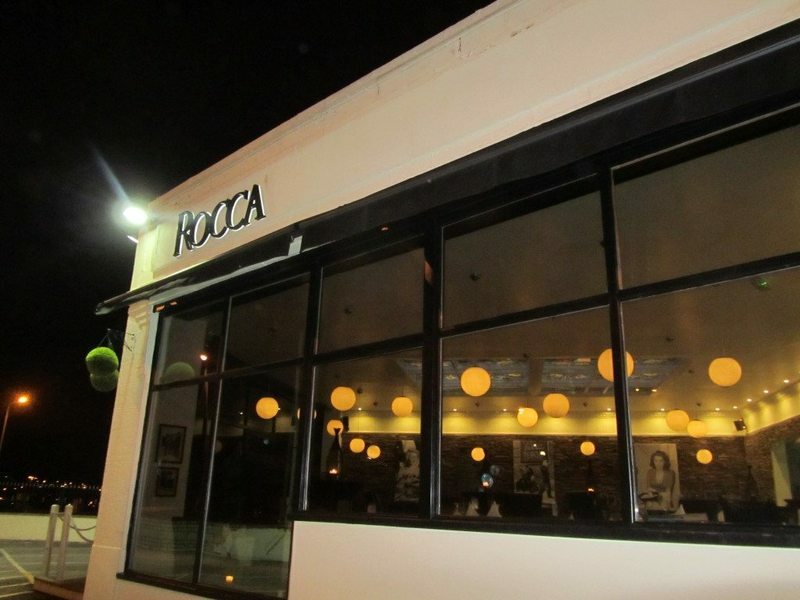 Rocca showed us that all if its food was of top quality and thoroughly enjoyable. The staff were attentive but not intrusive. 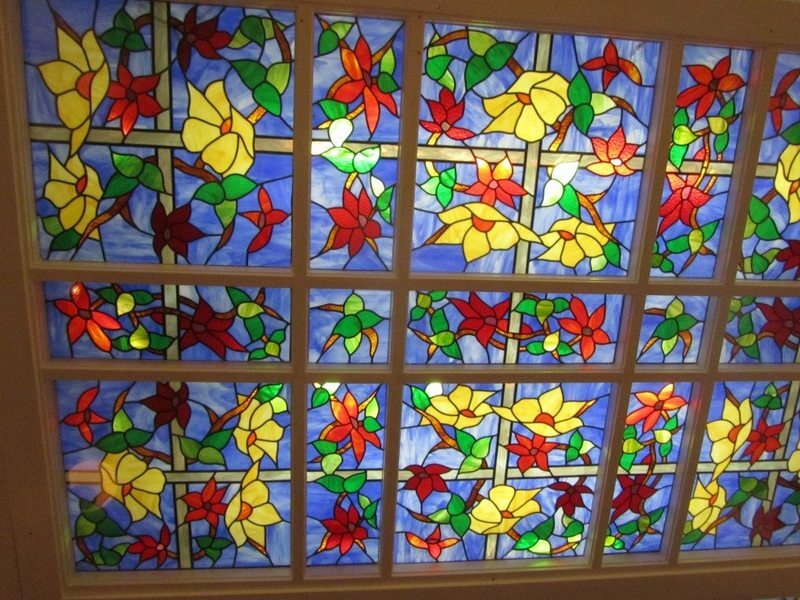 The dining area has a striking stained glass sectioned ceiling. 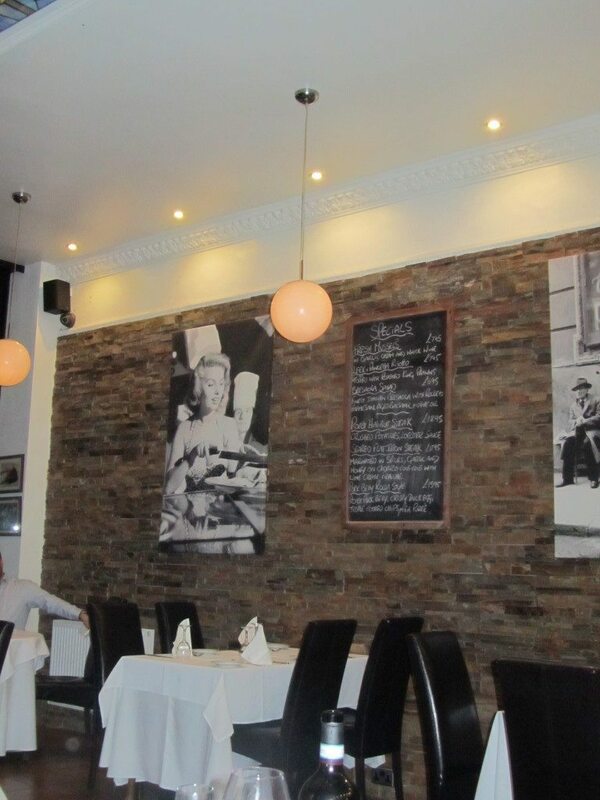 Brick walls, black and white pictures and wooden ornaments create a warming atmosphere to the restaurant. There was absolutely nothing to fault at Rocca. 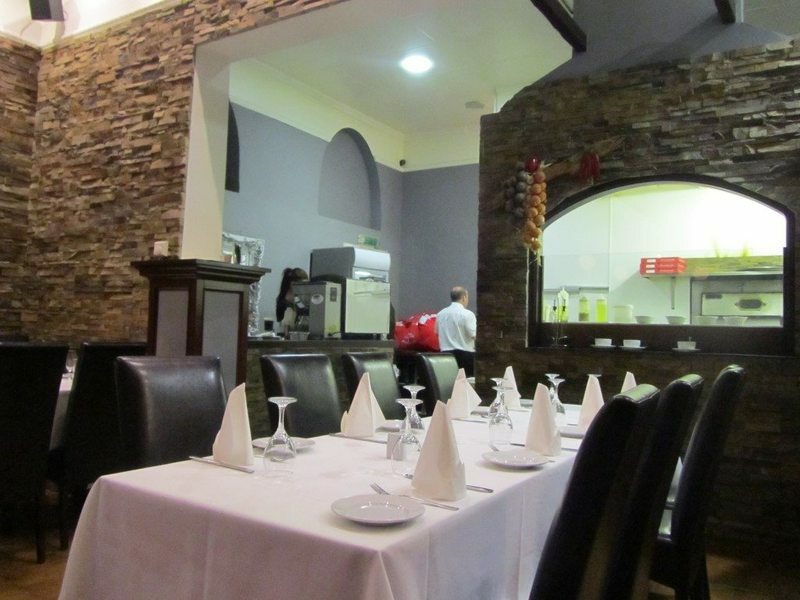 It has to be one of the best meals out and the food quality stands out as well as everything else about this amazing Italian restaurant.